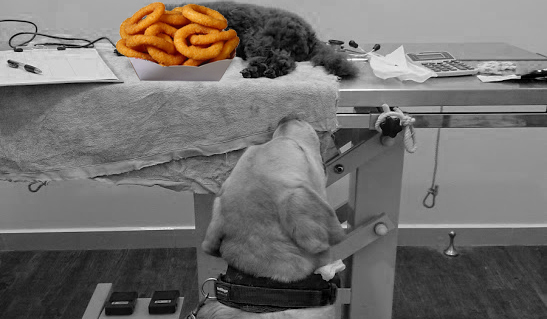 Once upon a time, a few days ago, a tiny little young one stole a whole lot of onion rings off the table. Funny as it may sound, that little one got very sick and severely anaemic. I have always known about 'do not feed your pets onions' but have never encountered the consequence of onion toxicity... till now. I have to admit that I do not make special effort in remembering the tiring list of foods to avoid feeding one's dog or cat. I roughly remember the list but not the blah blah details. 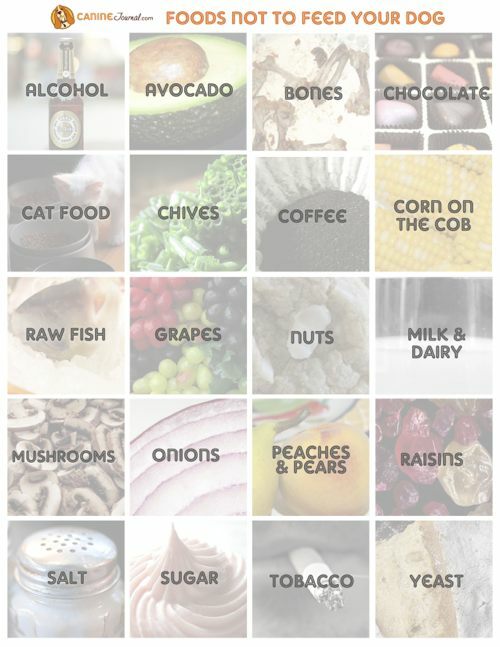 "What Foods Are Toxic For Dogs" by Canine Journal. Onions contain an ingredient called thiosulphate which is toxic to cats and dogs. The ingestion of onions causes a condition called hemolytic anemia, which is characterized by damage to the red blood cells. The state of the puppy's anaemia took me by surprise. Its PCV (packed cells volume) was dangerously low at 10%. It was a case of "I knew onions are bad but not this bad!". Onions can be that lethal? I won't deny I was caught in a dilemma on whether or not to allow Frodo to be a blood donor again. Apart from the fact that Frodo's last blood donation was five months ago, there were other reasons which I refuse to divulge. 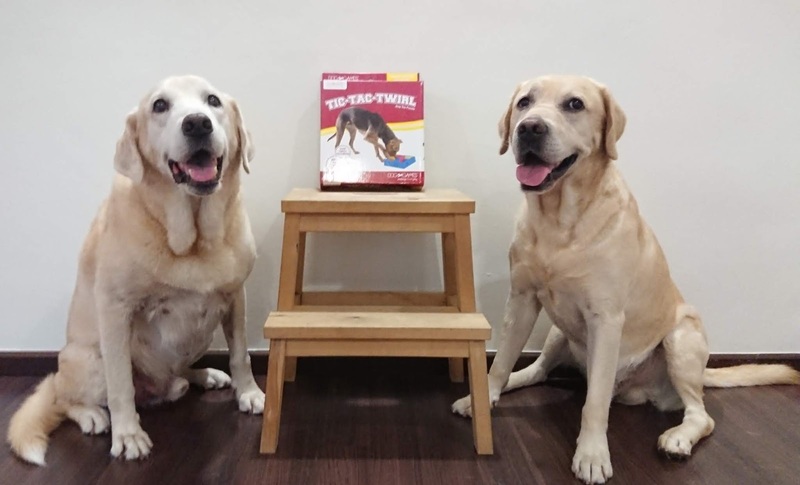 Call me selfish but I do try to limit to one blood donation per year for each dog even though blood donation for a dog can be done typically up to 5 to 6 times a year. Twice is rare unless 'bo pian' (no choice). I cheekily offered old man Flapper just because I knew the blood volume to be collected would be minimal. It was a teeny tiny pup who was half the weight of Pebbles. In all honesty, I still prefer using Flapper just because Mr Cucumber does not need sedatives for blood collection. "No! You need to retire Flapper as a donor! ", the vet told me firmly. The course of saving lives never did run smooth. Please allow me indulge in some drama here. Surely I deserve just a fleeting moment of dramatic antics. It was one of those scorching hot days and any remote form of transportation - other than walking - would fail me miserably. I stared at the sky and mumbled to myself, "Surely I don't have to walk with Frodo in this heat!". Mr Full-of-S*** only added to my heated misery by pooping FOUR TIMES in our 7 minutes journey. Left hand Frodo. Right hand bags of poop. How glamorous. Oh Frodo! 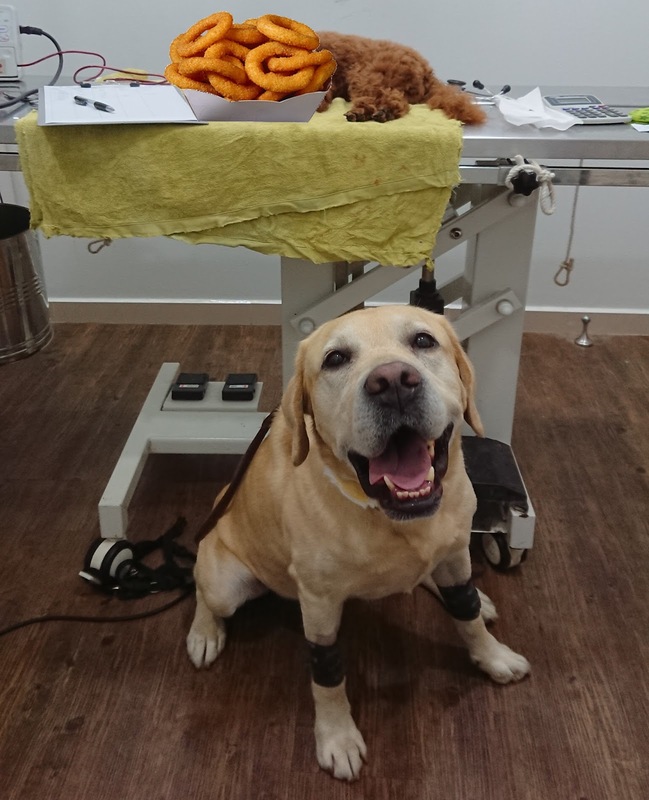 Shortly after arriving at the clinic with Frodo, the pup suddenly went on its side, developed breathing difficulty and was immediately put on oxygen support. As the pup stabilised, the vets simultaneously started collecting blood from Frodo for the blood transfusion. As with any blood transfusion, it is never 100% risk-free or definite survival for the receiver. Through the years of Flapper's blood donation (and now Frodo), the mortality rate is high. Many tell me it is because I get those "late night calls" which indicates the criticality of the receivers' conditions. Regardless, I can only pray for the poor pup that it does not develop transfusion reaction or rejection. Frodo looking ridiculously happy after waking up from sedation. Yay Frodo for saving Onion Ring pup's life! The blood transfusion started and phew! It went well. The pup slowly (but progressively) regained alertness and colour on its gum. And well, not a very grateful pup, I'm afraid. It growled at its donor when it regained strength. Ha! Frodo recovered well from the sedation and he did not let me go unpunished for using him as a blood donor. I had to endure his farts in this little room for about two hours after he woke up. Thank goodness it was not the silent potent farts. But for being such a good boy and trooper throughout the process, I forgave him. The pup is still in recovery process and has been discharged home. For the love of the 'ungrateful' pup, hopefully the worst is over.